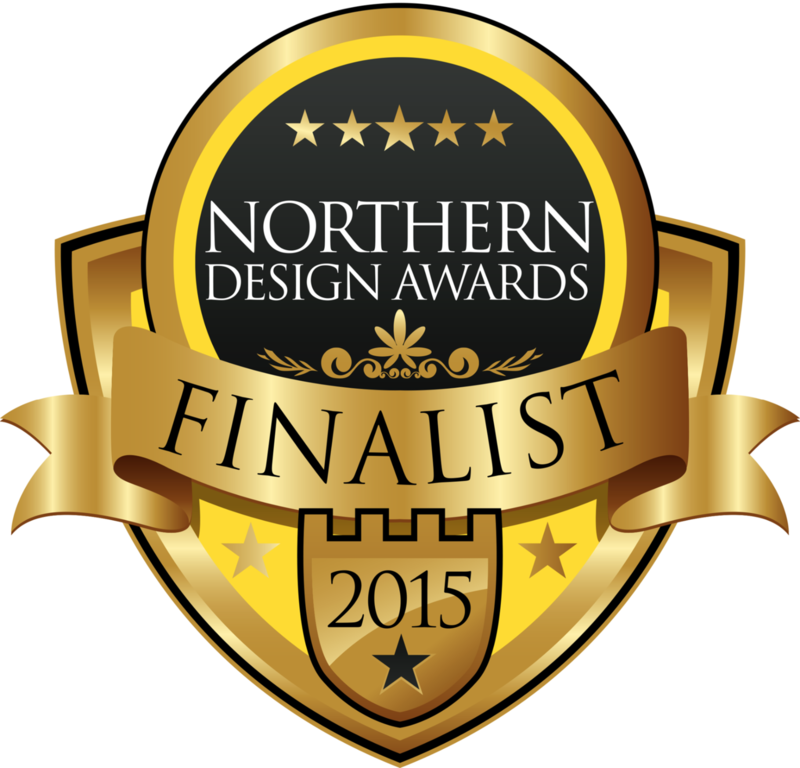 Outside Rooms, professional garden and landscape designers that have worked with us for a number of years, have been shortlisted as a finalist at this years prestigious Northern Design Awards. The awards which take place annually, bring together designers, retailers and property developers in a glittering celebration of Northern design and style which recognises the best of both interior design and landscape outdoor design. Outside Rooms were chosen as a finalist in the Residential Landscaping Design category for a courtyard design project. The awards ceremony will be held on 30th October 2015 at Titanic Hotel, Liverpool, famous for the warehouses that once stood here and stored rum and tobacco in the 1800's. The evening will begin with a champagne reception before Wayne Hemmingway makes a welcome speech before the winners are announced. Outside Rooms have worked with Creative Gardens and Driveways for a number of years, creating bespoke outdoor spaces, from small intimate court yards to large gardens, featuring innovative and unique designs as well as functionality.  To see their portfolio of work go to outside-rooms.co.uk.